FRANKFURT (Reuters) -- Opel has reached a severance deal with workers at its plant in Bochum, Germany, which is a crucial step in the General Motors unit's restructuring to return to profitability. 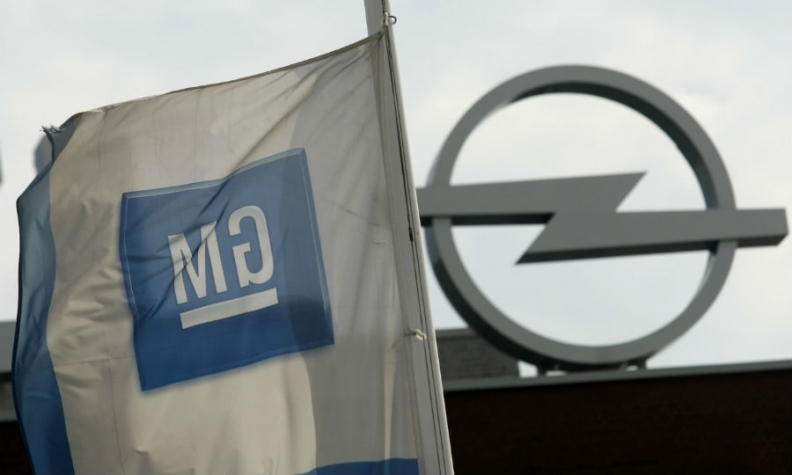 Opel management has been negotiating with labor union IG Metall about the terms of a severance deal after it decided to close the Bochum factory as part of a drive to bring down costs in Europe. Opel has reached "binding and reliable" agreements with IG Metall, Opel said in a statement on Monday. Opel declined to comment on the cost of laying off the staff. The closure of Bochum is set to cost at least 550 million euros ($754 million), two sources familiar with the matter told Reuters in May. Opel expects its results this year to be burdened by non-recurring costs such as unfavorable exchange rate moves as well as the closure of the Bochum factory. Opel said in 2012 that it was closing the Bochum factory to reduce overcapacity. The factory builds the Zafira minivan, whose production will move to the automaker's Ruesselsheim factory, near Frankfurt. In early June, General Motors said it expected to report a profit in Europe by mid-decade. Previously, it had only said it would break even in Europe within that time frame.